Although my school years are behind me I wanted to share an outfit that would be perfect for walking around your college campus! (or high school) I love this look because it's practical and comfortable for all-day wear. 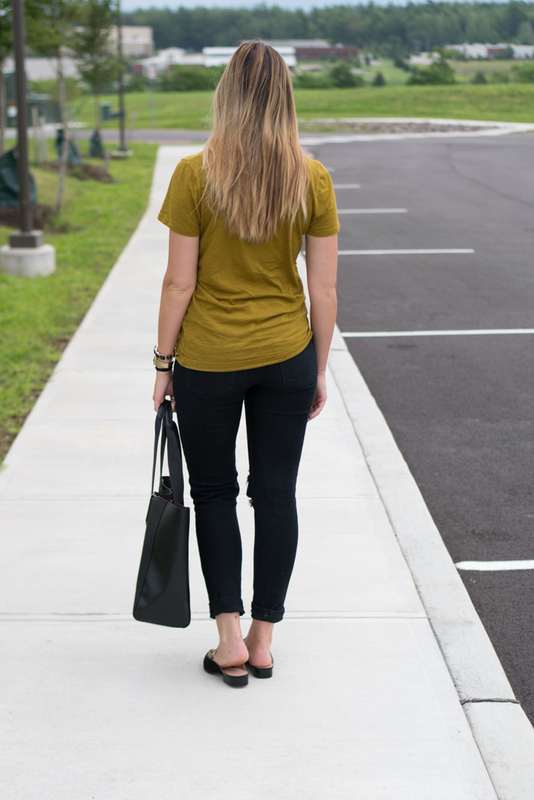 I'm loving this loafer trend right now and I think it's best to pair them with an otherwise basic outfit, this simple tee & jeans allow for the shoes to be the star! Speaking of these shoes, they're veryyy comfortable which is key for school, you don't need blisters on your way to your first class! 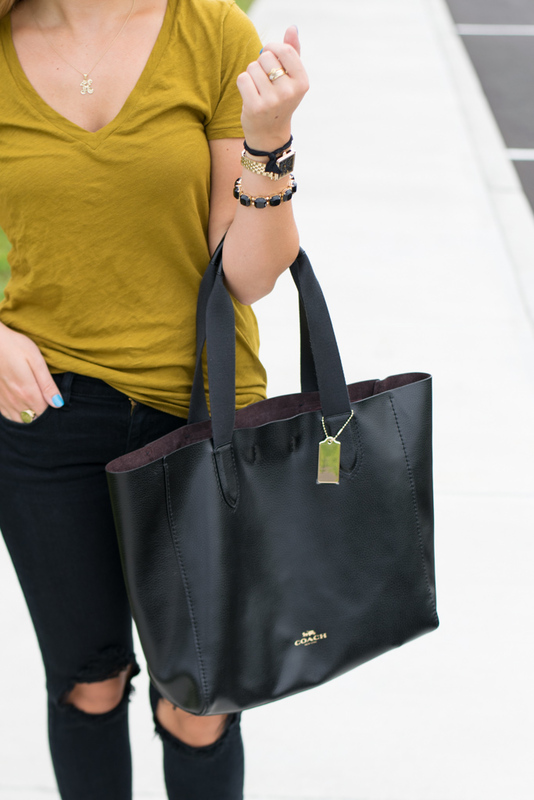 I paired this look with my new favorite tote bag! I got this bag because it's huge and sturdy! I can throw all of my things in it for work without worrying about breaking the strap off. If I wanted to wear this look to my job (as a teacher) I would just switch out the distressed denim for some skinny black pants. I just went on a huge shopping trip this weekend so I'm excited to style some more fall looks coming up! Love those shoes and jeans! I need a solid pair of black jeans. These slides are everything!!! So cute! those mules look totally amazing! I love this outfit for back to school! 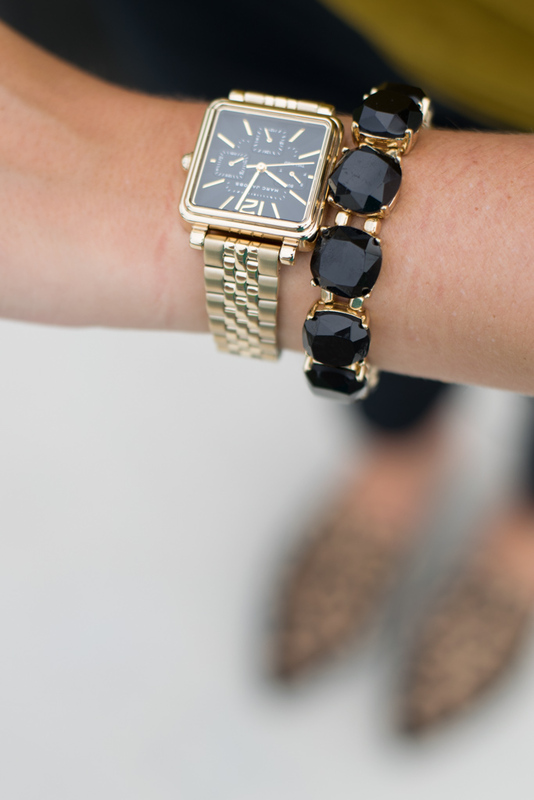 it feels a little formal for me and my personal style, but to each their own! Love this outfit!! Nice shoes are such an awesome way to class up ripped jeans. I love this outfit! Those jeans are so cute, I don't have a pair of jeans like that I may need to grab a pair. That large purse is amazing, and I kind of really want it. This outfit is adorable! 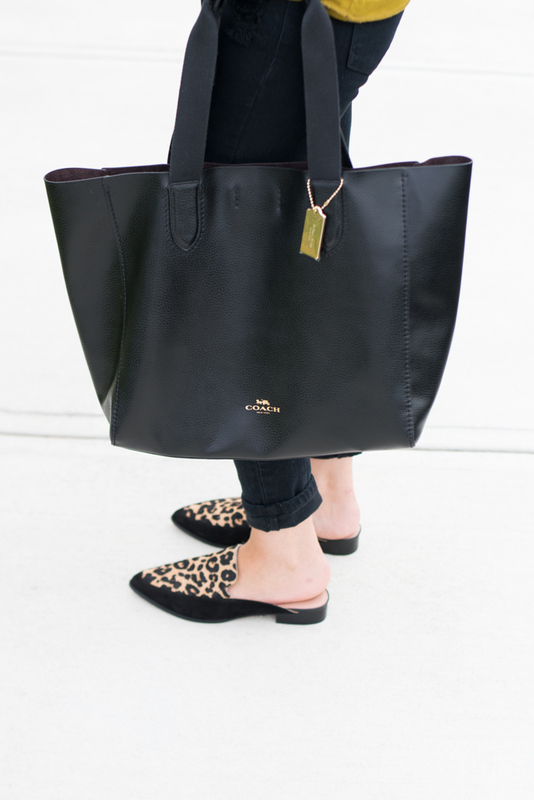 I have similar leopard mules and I love how comfortable and stylish they are. i love how cute and casual this look is! It looks super comfortable too! Perfect for class! Love that tee and I'm a big tote bag fan for school too! Looks like the perfect comfy outfit for the first day! I love your back to school look! Especially that bag! 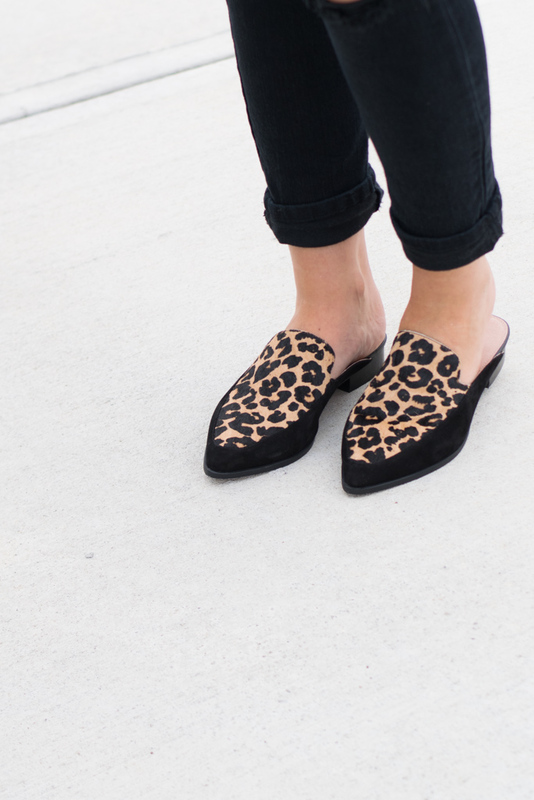 Your leopard shoes are everything! So cute! This outfit is so cute! Lovelovelove the color of that shirt! I love this back to school look! It's so cute but still seems pretty comfy. Those shoes are the best!! Indeed, even before you are formally acknowledged into a school,paper help you can take classes online from authorize colleges.